As Will Rogers famously said, “anyone dying without proper life insurance should come back and see the mess they created.” And while this pronouncement may be a little harsh, it’s completely understandable. Nobody knows when life insurance is going to be needed, so life insurance is an essential tool for a family’s ongoing protection and stability. As of today, 56% of Americans do not have an individual life insurance policy. 56% of people are basically rolling the dice, hoping that it’s all going to be fine and the family will somehow get through a family-changing event. There are many kinds of life insurance policies and many ways to structure coverage. It can be designed to fit any requirement and any budget. Life insurance is also the pre-eminent estate planning tool and JWA can advise, with a financial planner and estate attorney, how best to put an estate plan in place. John Wiltshire Insurance Agency offers life insurance policies for the greater New York City area. For life insurance, Individual Whole Life, Individual Universal Life Insurance, Individual Term Life Insurance, Individual Adjustable Life Insurance, Joint Life Insurance, Key Person Life Insurance, and Individual Disability Income Insurance in NYC, Brooklyn, Queens, Staten Island or the Bronx, JWA has a life insurance policy customized for your needs. 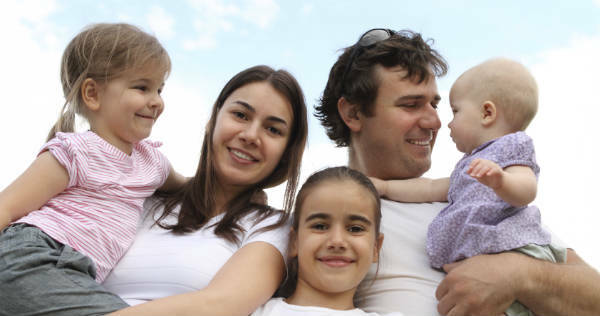 We also provide life insurance policies for Long Island, Westchester, and the Hamptons. Our life insurance policies on Long Island, Westchester, and the Hamptons provide insurance, protection and peace of mind. Contact John Wiltshire Agency for all your life insurance needs in New York City including NYC, Brooklyn and Queens, Westchester, Long Island and the Hamptons.